Theme Parks, crowded beaches, big cities, large campsites … The holiday can turn into a nightmare when you do not know where the children are anymore. Today with tracking apps it s easier to locate your kids, friends or family members on a map, without ever making a call. Where are Kids? During vacations can happen to not find the children or teenage sons anymore. The last time it happened to me, we were in Venice, between lots of tourists in the the Lagoon, it was not at all easy to know where the older child had stopped. Obviously I was panicked! Has it never happened to you? 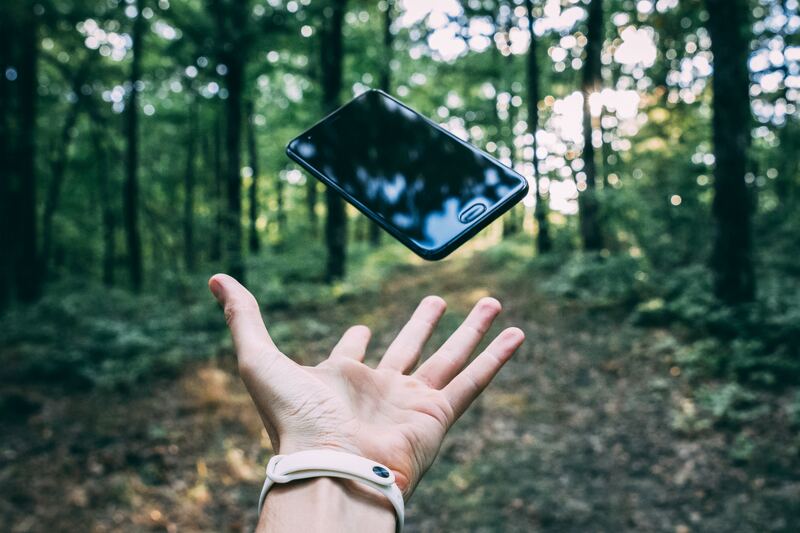 Between theme parks outing with friends, new cities to explore, big campsites and days at the beach, it’s not easy to keep track of your children without a flurry of texts and calls. Are the kids at the playground or the arcade? Who is already at the camping? Is everyone on the beach or at the pool? Today it’s easier than ever to find out with a gps phone tracker. Thanks to the growing number of GPS-enabled smartphones and a proliferation of free or affordably priced apps, you can follow your kid`s GPS location directly from your mobile phone. The technology for determining the geographic location of cell phones and other hand-held devices is becoming increasingly available. Therefore many parents are now discovering free and low cost apps that can turn a smartphone into a location device to track family members, such as children or elderly. 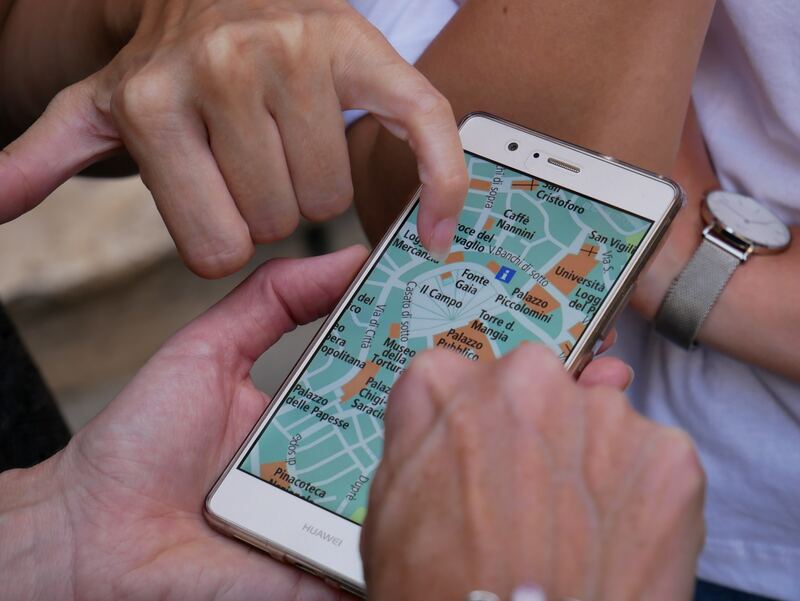 According to a research from the the analyst firm Berg Insight, the number of active users of “family locator services” (smartphones with GPS and personal location devices) in Europe and North America is growed from 16 million in 2011 to 70 million in 2016. The growth is predicted to increase at a compound annual growth rate of 34 percent. Certainly you can keep track of your teenage childrens also using other methods, such as cellphone programs that uses devices battery-powered or with radio frequency technology, or old walkie-talkies. But with tracking apps you get a better result. You can locate your kids on a map without ever making a call. You can also receive alerts if the children venture beyond a designated area. MY SPY. This mobile monitoring software runs on your child’s phone. You can follow your kid`s GPS location directly from your Control Panel on your phone or PC. You can track all activities including call history, GPS location, text messages, WhatsApp, Snapchat, Facebook, and web history. Cost: monthly fee. FAMILY TRACKER. This app is for iPhone, iPad or Android phone. With the tracking app you can add members of your family, and if they accept, you can then see their whereabouts in real time. You can also send free messages. For each device you wish to track, you need to buy a separately app. Cost: monthly fee. FOOTPRINTS. This app is for iPhone, iPod Touch and iPad. With the App you can track friends and family members who have also installed the app. Using GPS in real time, the Footprint app helps you keep track of and automatically locate where your children goes with their phones. If he’s traveling alone, you can confirm that he arrived at a specific destination, or if he’s meeting up with friends, they can confirm each other’s locations. Cost: free to download, service requires a monthly fee. MAMABEAR CHILD TRACKING. This app is for iPhone, iPad, iPod Touch, and Android phone. You can see the locations of your young ones on a map, and receive alerts if they go somewhere off limits. You can also learn when they make new friends on Facebook and, if they are teenagers, when they drive faster than Mom and Dad allow. Cost: free. Have you ever try a tracking app? Share your experience in the comments below! This article was published by the Editorial Team of Ecobnb. This entry was posted in curiosity and tagged smart technology, technology, tips. Bookmark the permalink.